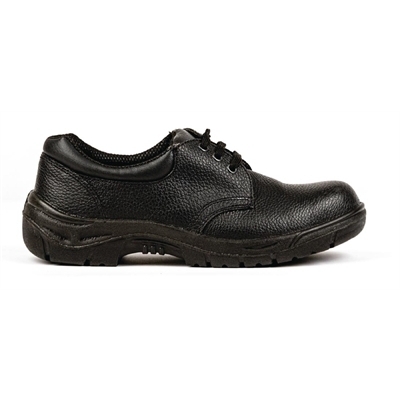 Get maximum protection from slippery surfaces with the Slipbuster Unisex Safety Shoe, featuring an oil and slip resistant anti-static sole. 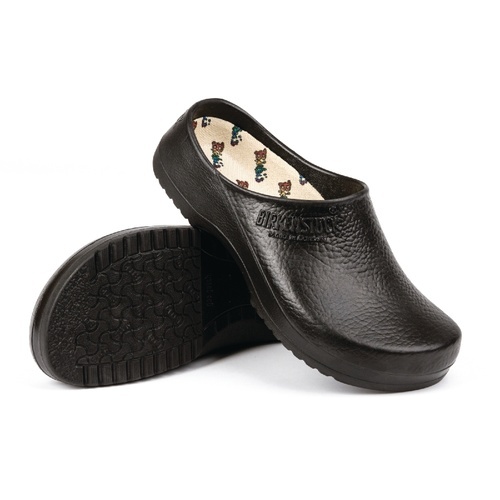 This high quality sole is perfect for working in areas where splashes spillages are frequent, allowing you to continue working in comfort and safety. 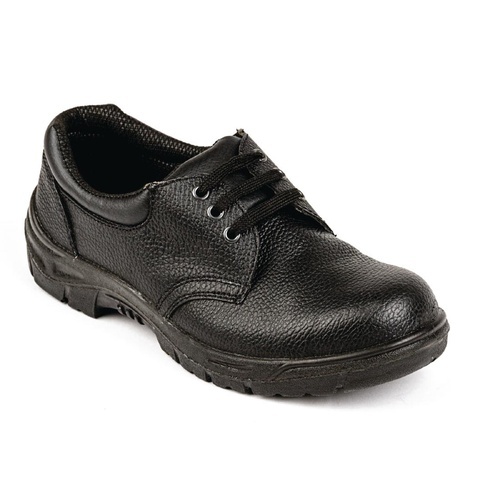 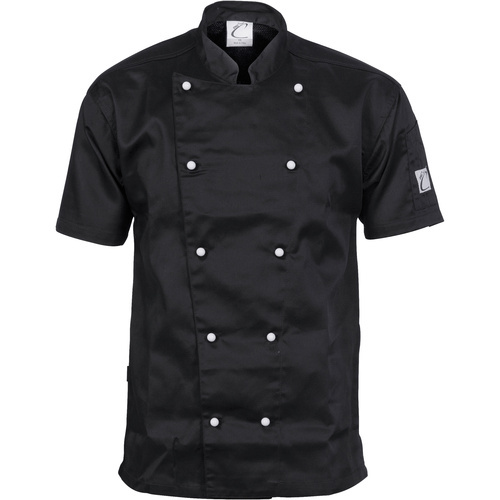 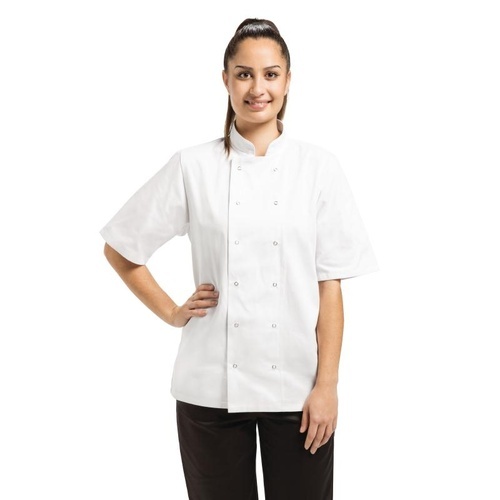 The Shoe is made with a durable leather construction that makes it easy to clean and can withstand the rigours of daily use in commercial kitchens. 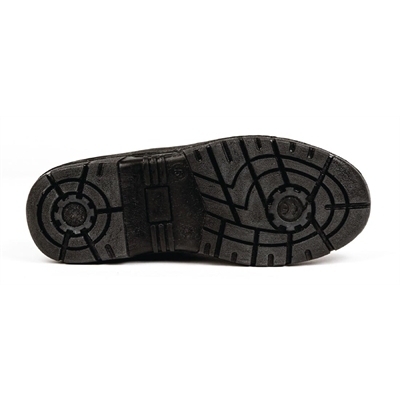 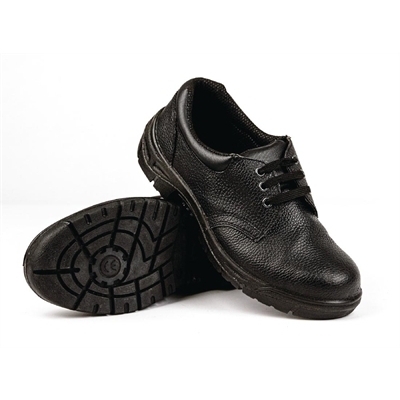 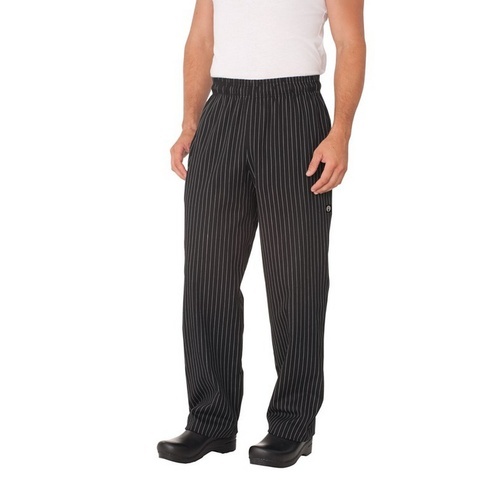 The 200 joule toe protection keeps your feet safe and protected from falling objects.